Atelier Cologne’s Venetian blue storefront is uniquely attractive, reflecting co-creator and founder Sylvie Ganter’s innate vision and talent for interior design. Simply furnished with a minimalist touch, the warm ambiance is accented with industrial furniture, vintage lamps and stools discovered by the founders during their travels around the world. With the opportunity to choose amongst 141 products and enjoy a refined treatment line which includes soaps, body & hair shower gels, moisturizing body lotions, hand creams and a Home Collection of candles – all produced with traditional French craftsmanship, there is no doubt that Cologne Absolues lovers will be seduced by this new boutique. A unique brand experience. 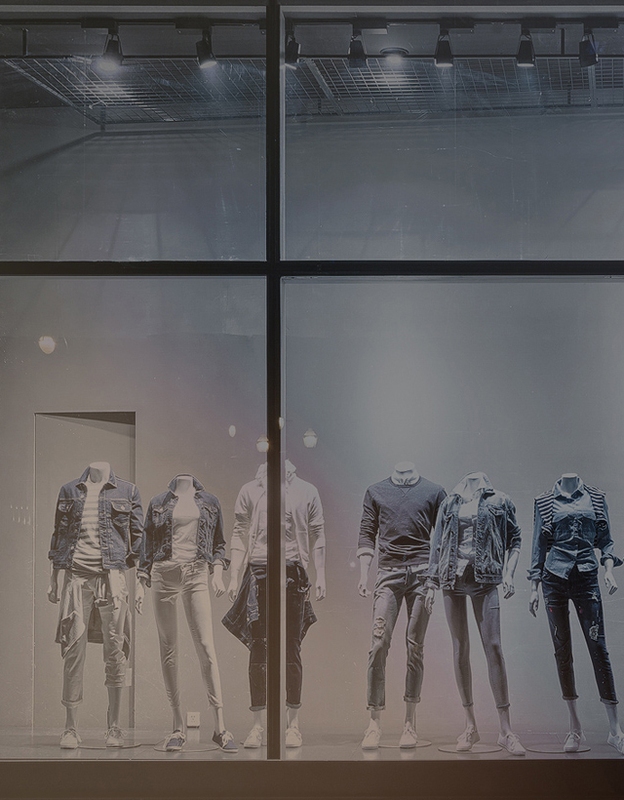 With a customer-centric vision, personalized service is at the heart of the boutique. 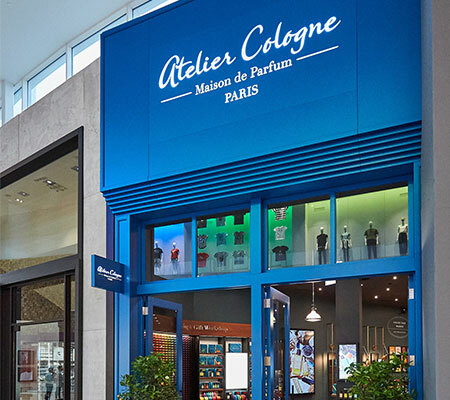 Atelier Cologne Perfume Artists provide Fragrance Consultations and a unique service of personalization, which brings yet another facet of exclusivity to this boutique. The refillable travel sprays can be made all the more exciting with the addition of a leather case available in more than 17 different colours. Each leather case can be personalized with a name, initials or a specific message thanks to an authentic engraving machine available on site.